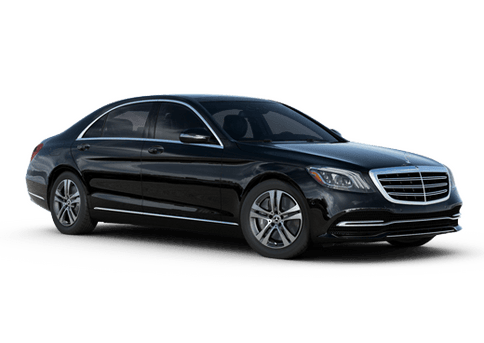 If you desire a midsize luxury car that offers an eye-catching design, excellent performance, interior refinement and technological sophistication, then we highly recommend the 2017 Mercedes-Benz C-Class in Seattle WA. 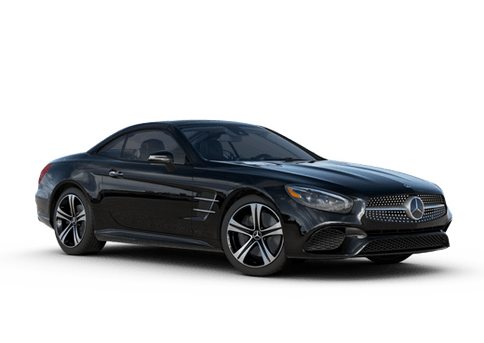 The C-Class, offered in sedan, coupe and convertible body styles, features a sensuous and clear design, a high-quality and modern interior and a host of technical innovations. 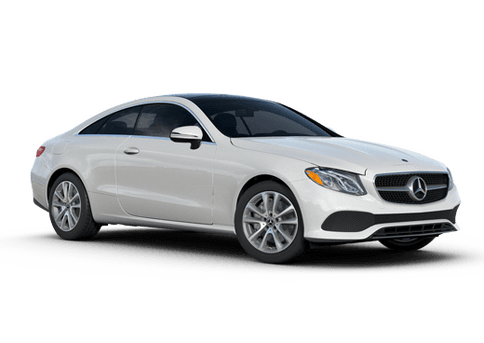 And when you get behind the wheel of the new C-Class, you'll enjoy an invigorating driving experience, which can be credited to its high-performance powertrain and precision German engineering. Come take the 2017 C-Class for a test drive at Mercedes-Benz of Seattle! Are you ready for some driving excitement? The 2017 C-Class comes standard with the 241-hp 2.0L inline-4 turbo engine, which combines numerous advances to deliver more power from less fuel. Its rapid-multispark ignition and high-pressure Direct Injection can fine-tune themselves in milliseconds. 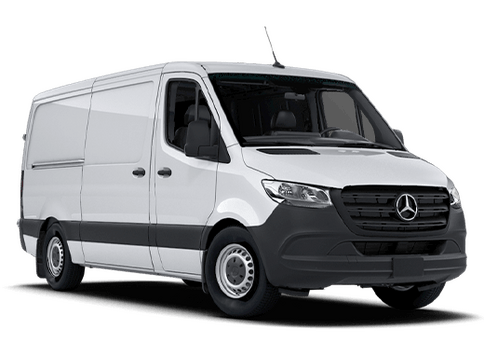 The available sport suspension, with sport tuning of the springs and shock absorbers teams, along with optimized kinematics, delivers more precise handling response. The C-Class also comes standard with Dynamic Select, which features a multimode drive program selector on the console that lets you transform the car's character with the flip of a switch, with four different settings — ECO, Comfort, Sport and Sport+. Step inside the 2017 C-Class and enjoy its comfortable, refined and high-tech interior. It boasts carefully chosen high-class materials with a pleasant touch and feel as well as finely crafted details. 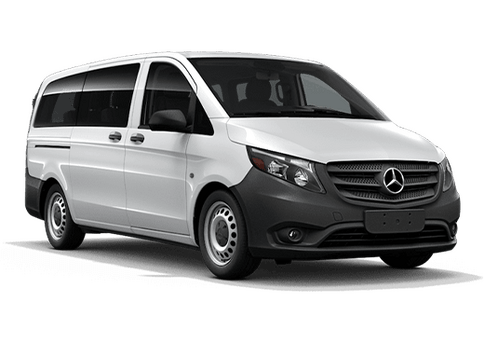 The driver and front passenger enjoy plenty of space and luxury in a discreet and modern guise, while a large wooden center console panel performs an elegant sweep from the center air vents to the armrest. Atop the central dash, a 7" freestanding screen vividly presents audio, optional navigation and other features while keeping a sleek dash profile. 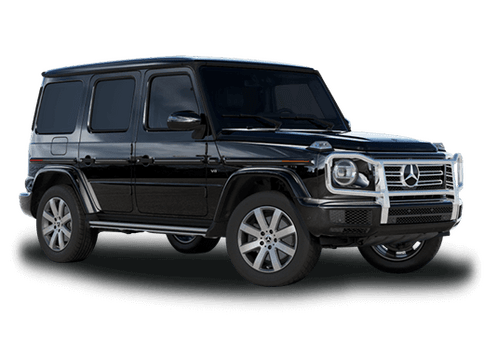 And for impressive sound quality, FrontBass takes advantage of the C-Class bodyshell by utilizing the rigid front frame members as resonance chambers for an under-dash subwoofer. You can have the utmost peace of mind for safety in the 2017 C-Class. An advanced system of eight airbags offers 10-way occupant protection. Radar-based technology alerts you if you're approaching a vehicle ahead, or even some stationary objects, at a speed and distance that suggest a collision is likely. 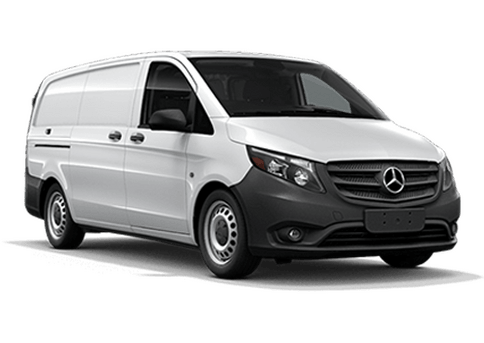 And for a Mercedes-Benz first, PRESAFE® can detect instability during certain vehicle maneuvers that suggest a collision or rollover is imminent. It can then tighten the front seat belts, adjust the front passenger seat and close the windows and sunroof, all in an effort to better prepare the occupants and restraints in the moments before a collision. 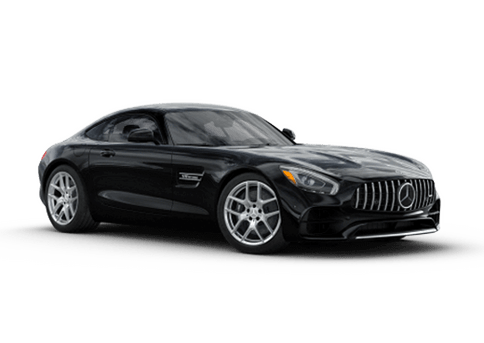 If you live in Seattle, Tacoma, Lynnwood, Edmonds or anywhere else in the King County-area and would like to get behind the wheel of the 2017 C-Class, then feel free to get in touch with us at Mercedes-Benz of Seattle!